The new year is upon us, as is the time for healthful resolutions. And while most of those promises don’t last beyond the month, you may be able to stick with your new-found determination a bit longer with the new Healbe GoBe. With functions that exceed those of other fitness trackers, the new and improved GoBe just may be the most comprehensive look at your body you’ll ever get from your wrist. 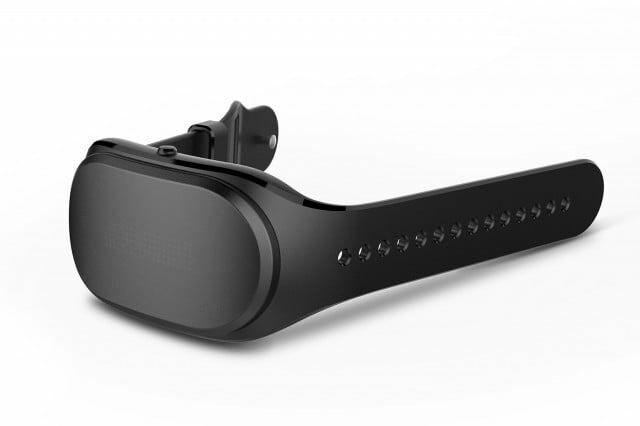 Promising a smaller, sleeker device than ever before, the wearable features a 9-axis accelerometer that will offer improved accuracy for activity tracking, faster Bluetooth connectivity, and increased user friendliness. Weighing in at just over 1.6 ounces, the GoBe is now lighter than ever, so you can just put it on and forget about it. In addition to its physical changes, the GoBe 1.2 boasts brand new functionality as well, including galvanic skin response measurement, which will determine the skin’s resistance to help the device detect stress levels. It also features glycemic food index measurement, so you don’t have to log your meals anymore. 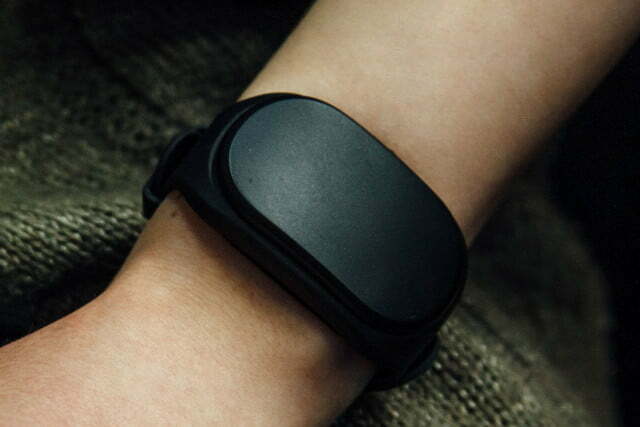 Instead, GoBe’s technology measures caloric intake through your skin. And with the ability to run a metabolism test, you’ll be privy to more accurate readings of your internal balance as well. Much of your favorite things about GoBe are still available too, of course. For one, GoBe’s continuous piezo pressure sensor heart rate monitoring means that you’re always keeping track of your vitals, which in turn can provide a customized, intelligent account of your sleep quality. And of course, like any good activity tracker, GoBe 1.2 will switch between various activities as you stay fit — anything from jogging to swimming to cycling to weight training. Throughout your sessions, rest assured that GoBe will precisely calculate both your calorie burn and your metabolic rate. Currently, you can order the “Automatic Body Manager” for just under $300 at healbe.com, and take control of your body (and your life) like never before.